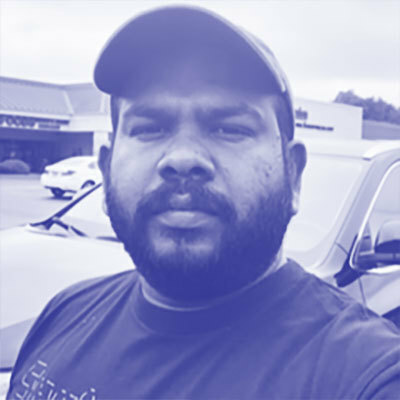 Around 13 years of industry experience currently working as a Advisory Solutions Architect, AppTx, Pivotal, predominantly on Microsoft Technologies, focusing on Cloud Foundry based PaaS, .Net Core, .Net, Web API, MVC, WCF and Relational database systems. Extensive experience in transforming (re-platforming & modernization) monolithic .Net applications to 12 factor applications targeting PCF platform with .Net Core/.Net. Written variety of technical papers, cook books and recipes resulting as key material for technology stack decisions, design solutions, etc. together with multiple training sessions on XP, TDD, 12 factors within my current and previous organizations. Worked on multiple critical MVPs, right from discovery, scoping, design , solutioning and delivery of multiple MVPs, across the organization for various customers. Contributor to multiple various OSS and owner of open source ORM framework based out of EFCore (Yc.Sql.Entity.Data.Core.Framework) in Nuget.